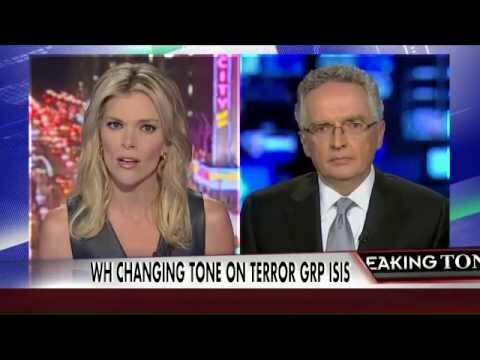 Fox News’ Megyn Kelly and Col Ralph Peters decry the massacre pending in Kobane (Koh-Bah’-Nee) Syria if ISIS takes that city. Peters assails the wasted time and opportunities to stop ISIS before they entered the city. Peters says Kurds are fighting bravely, but the US has provided little aid and only minor air support. Now it may be too late to save the city and its people. Peters credits Obama’s cowardice, procrastination, and political posturing before the November elections. This is one of Peters’ sharpest attacks ever on Barack Obama.